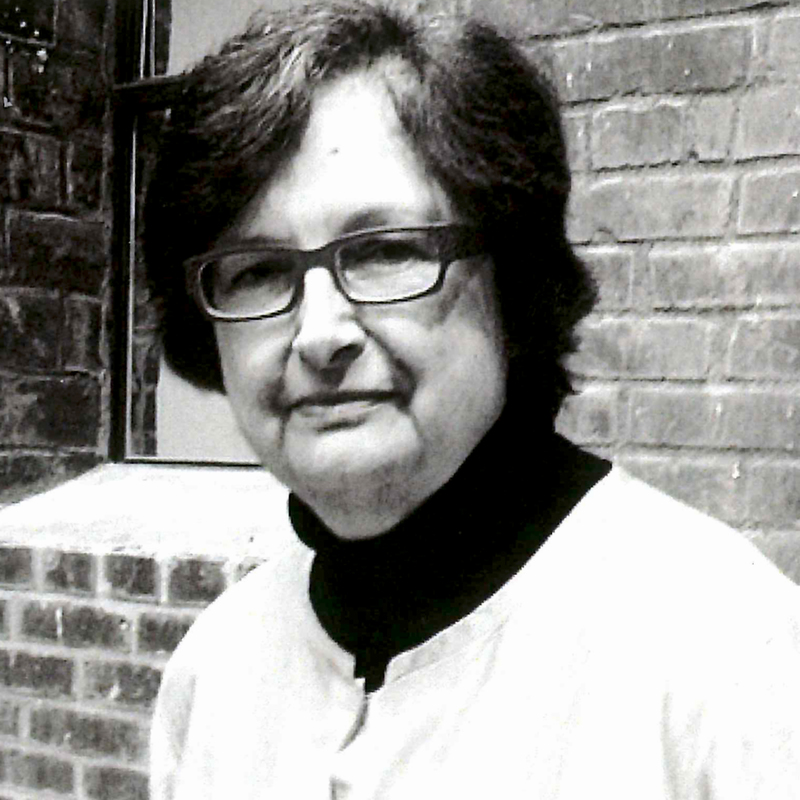 Susan S. Szenasy, Hon. ASLA and Hon. ASID, is the Publisher and Editor-in-Chief of METROPOLIS, the award-winning New York City-based magazine of architecture and design. She is internationally recognized as an authority on sustainability and design.